ATTENTION INVESTORS/DEVELOPER!!!!!! This is a rare opportunity. Amazing location in the heart of the Arts District North Hollywood. Proposed property will be delivered with a set of approved plans, ready to pull permits and start constructions. Approved plans will be set to serve the following breakdown. 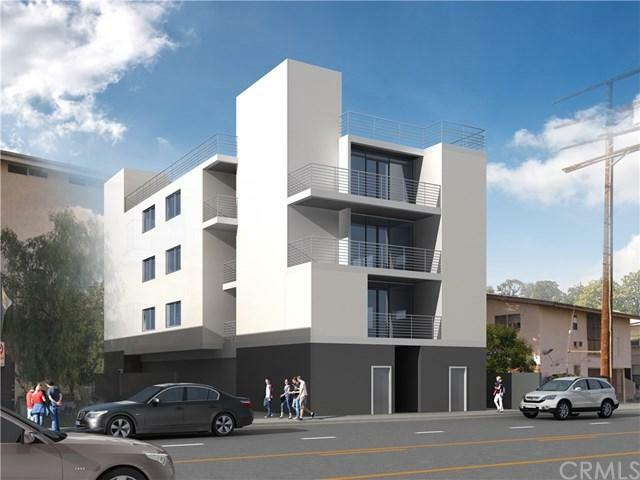 (5) Studio Units(3) 1 bed + 1 Bath Units(2) 2 Bed + 1 Bath UnitsThe existing building on this property has been demoed. Completed Project = significant equity!